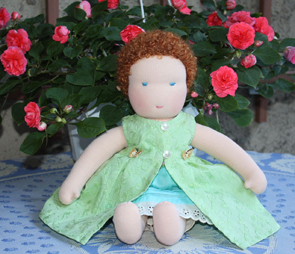 Welcome to Delcorazón, Doll Making from the Heart. 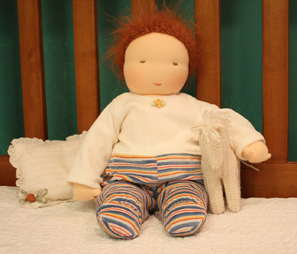 Individually hand-crafted dolls, bedding and accessories, ECO-FRIENDLY, natural materials. 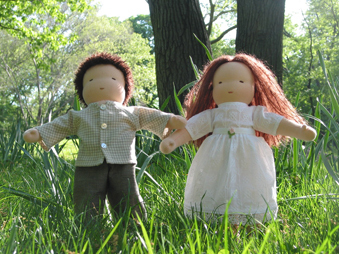 New York City-based classes for children and workshops for adults. Handwork summer camps for children.